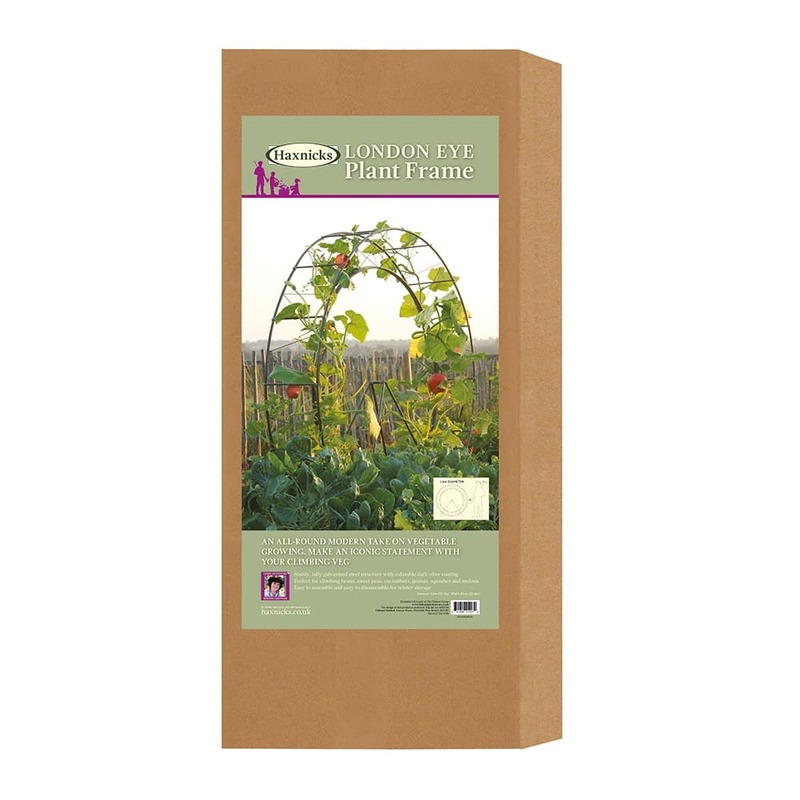 The London Eye Plant Frame brings you an all-round modern take on vegetable growing. 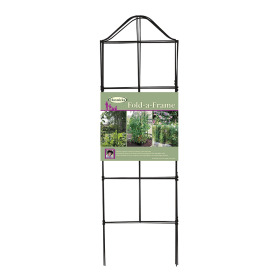 You can make an iconic statement in your Vegetable garden with this exciting, decorative, climbing plant support. 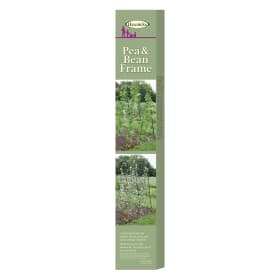 Sturdy, fully galvanised steel structure with a high quality powder coated finish. Easy to assemble and disassemble for winter storage, the London Eye Plant Frame is perfect for supporting climbing beans, sweet peas, cucumbers, gourds, squashes and melons. 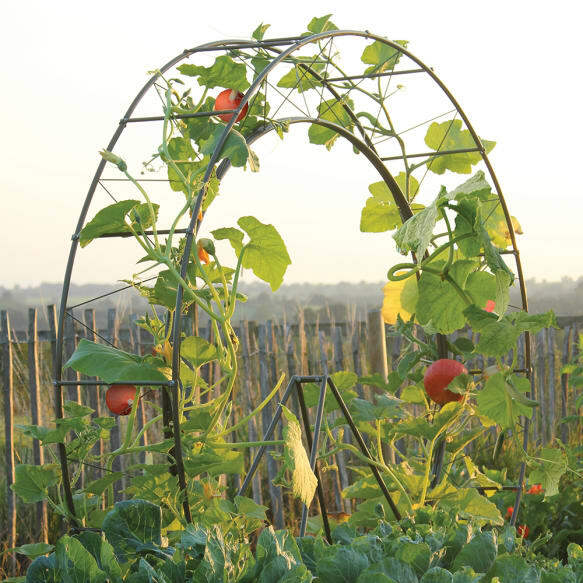 Helpful Haxnicks hint: an excellent way of growing space hungry veg such as squashes if you are short of space on your plot.